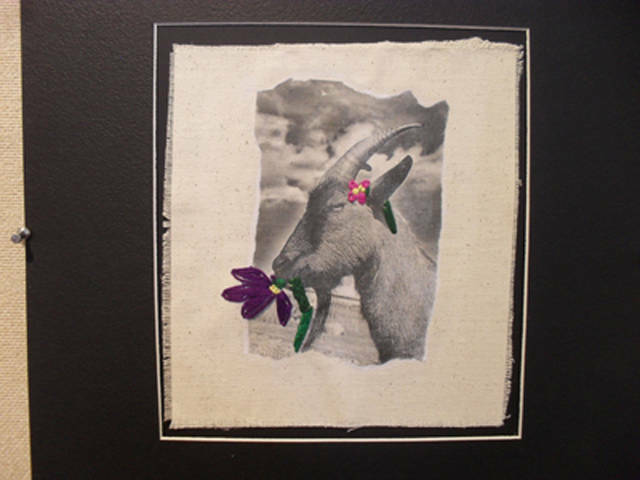 An exhibition of artistic creations by Troy’s art students will be on display from Feb. 22 to March 31. 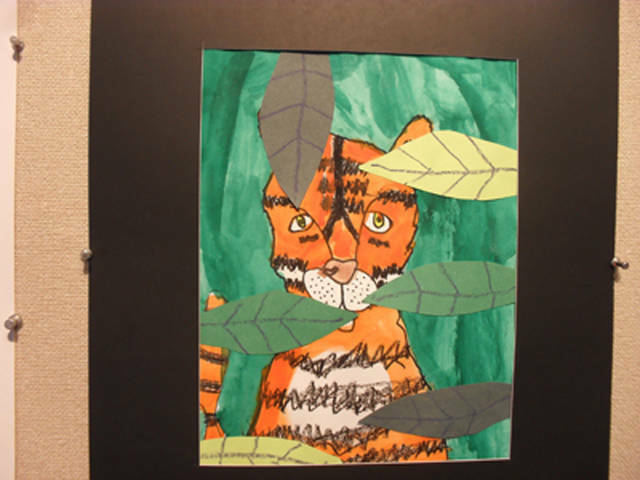 TROY – The annual Young Masters exhibit featuring the artwork of students in grades K-12 is returning to the Troy-Hayner Cultural Center. This exhibition of artistic creations by Troy’s art students will be on display from Feb. 22 to March 31. The exhibit is free and open to the public. Art teachers from Troy Christian Schools, St. Patrick Elementary School, Overfield School and Troy City Schools annually select work completed by local art students for the exhibit. Students consider it an honor to have work chosen for this show. Teachers use a variety of mediums in the classroom to teach art history, aesthetics, criticism and skill. 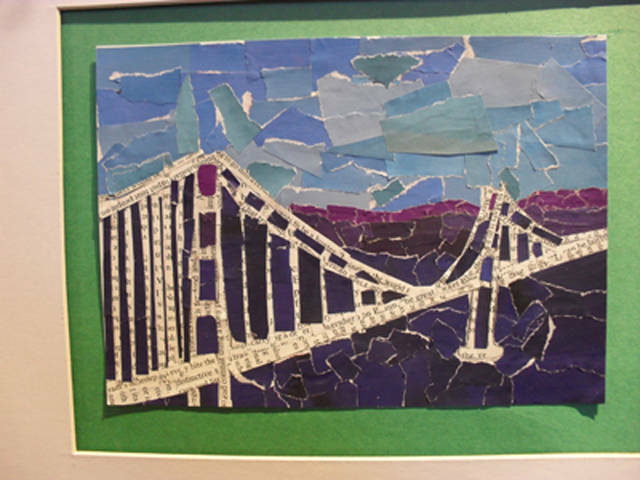 This display of approximately 300 pieces illustrates the students’ artistic responses to the instruction they receive in the classroom. Members of the community are encouraged to come and see the talent and skill of local art students that will be displayed throughout the historic Hayner Mansion.